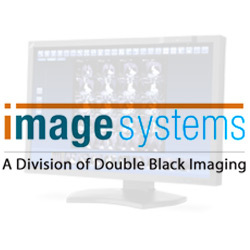 At Double Black Imaging, we are dedicated to developing innovative imaging solutions that greatly improve image quality and stability. 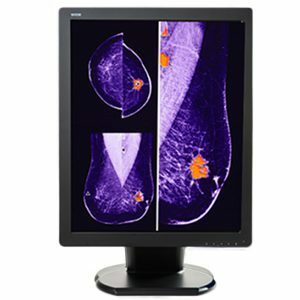 In addition to our full line of diagnostic, clinical, and surgical displays we also provide an extensive array of computer peripherals to enhance the capabilities of those using our products. 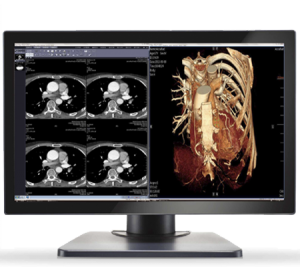 With our extensive background in Medical Imaging, we are experts in configuring radiology workstations to meet the needs of your enterprise. 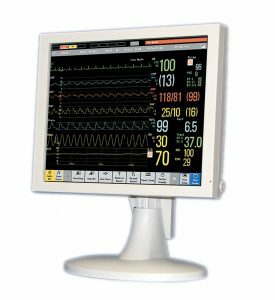 In addition to our medical and NDT display products, we partner with those who adhere to the same high technological standards that we do with our own products. 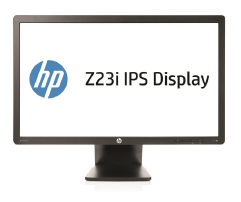 Here are some of the computer peripherals we offer from our trusted partners. 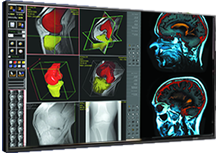 All of our radiology workstations are configured and set up by our integration team with our displays, graphic controllers, and calibration software prior to shipment. 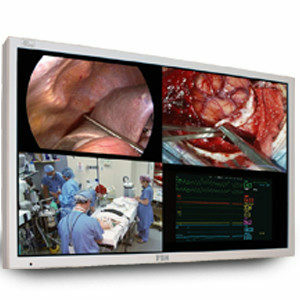 Our professional LCD monitors stand out from others in the professional large-format monitor market. 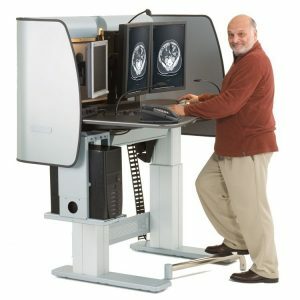 We offer different computer peripherals and LCD monitor sizes, with our smallest being 42 inches and our largest 60 inches, so as to accommodate the unique needs of the various departments within your healthcare facility. 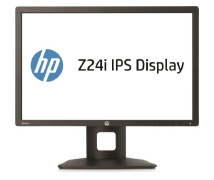 All of our LCD monitors have a 1920 X 1980 HDTV screen resolution, guaranteeing that all your images will be sharp and crisp. 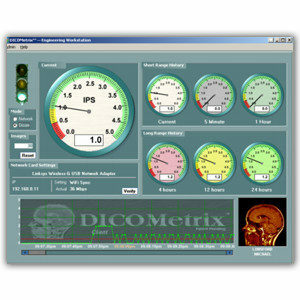 Our monitors have a fan-less design, one of the several reasons behind their superior reliability. They were further designed to be compatible with either portrait or landscape mode viewing, depending on your preferences. 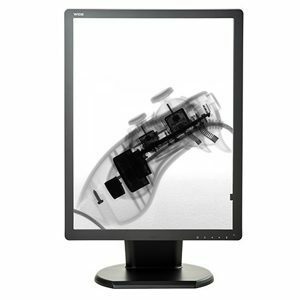 Additional specifications of our LCD monitors include a fast response time of 8-9ms, and horizontal as well as vertical viewing angles between 176 to 178 degrees. 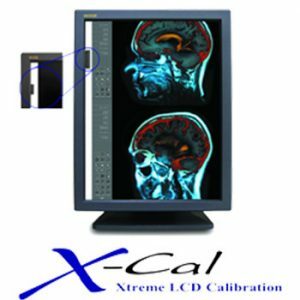 Optional accessories include a calibration kit, graphics controller (PCIe x16, PCI or PCIx), and protective panel. 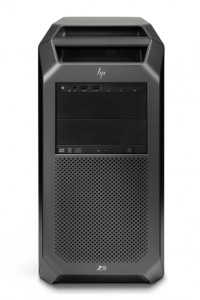 DBI is a direct OEM Partner for HP workstations. 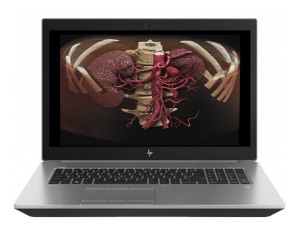 Our radiology workstations feature HP Z Series Workstations, offering maximum performance to meet the different needs of your healthcare enterprise. 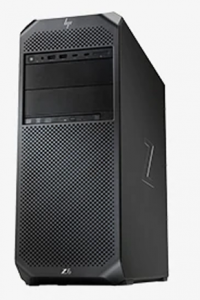 These workstations are highly reliable, easily serviced, and securely maintain your data. 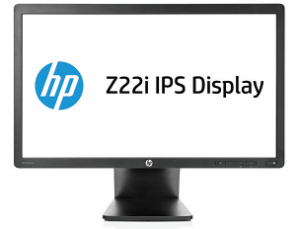 We offer the HP Z2, HP Z4, HP Z6, or HP Z8 workstations given the wide range of CPU requirements. 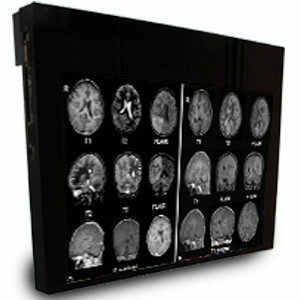 At Double Black Imaging, we believe in putting our customers’ satisfaction front and center by providing premium computer peripherals and quality medical displays. 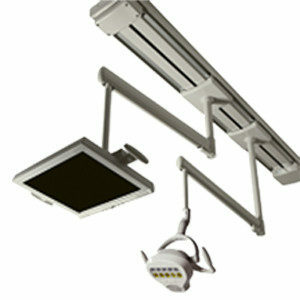 We are dedicated to building lasting customer relationships by listening and providing industry leading service. Contact us for more information about how we can best serve you.